Madison, Wisconsin, April 18, 2017— Cellular Dynamics International (CDI), a FUJIFILM company and a leading developer and manufacturer of induced pluripotent stem cell-derived products, today announced it has signed a distribution agreement with STEMCELL Technologies, a world leader in iPS cell culture media. Under the terms of the agreement, STEMCELL Technologies will distribute CDI’s iCell® catalog of products in North America, Europe, and Singapore, with other countries under consideration. CDI’s iCell products are differentiated human induced pluripotent stem cell (iPSC)-derived cells, which include cardiomyocytes, hepatocytes, and others, totaling up to 12 cell types. “STEMCELL Technologies is delighted for the opportunity to bring CDI’s innovative products to the global research community. STEMCELL and CDI will work together on progressive solutions for the life science tools market. We look forward to a long and productive partnership with the shared goal of improving human health,” said Dr. Allen Eaves, President and CEO of STEMCELL Technologies. 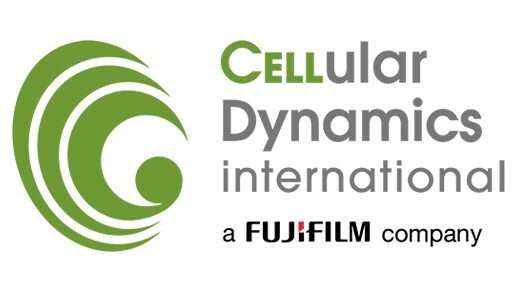 Cellular Dynamics International (CDI), a FUJIFILM company, is a leading developer and supplier of human cells used in drug discovery, toxicity testing, and regenerative medicine applications. 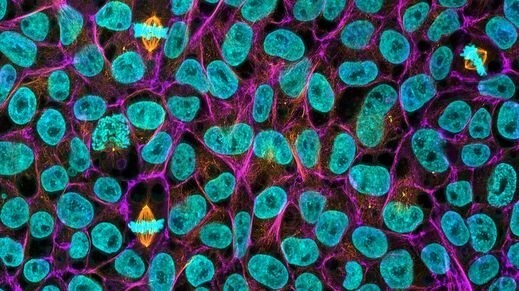 Leveraging technology that can be used to create induced pluripotent stem cells (iPSCs) and differentiated tissue-specific cells from any individual, CDI is committed to advancing life science research and transforming the therapeutic development process in order to fundamentally improve human health. 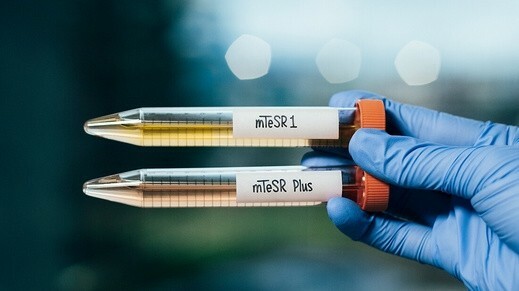 The company’s inventoried iCell® products and donor-specific MyCell® Products are available in the quantity, quality, purity, and reproducibility required for drug and cell therapy development. For more information please visit www.cellulardynamics.com. FUJIFILM Holdings Corporation, Tokyo, Japan brings continuous innovation and leading-edge products to a broad spectrum of industries, including: healthcare, with medical systems, pharmaceuticals and cosmetics; graphic systems; highly functional materials, such as flat panel display materials; optical devices, such as broadcast and cinema lenses; digital imaging; and document products. 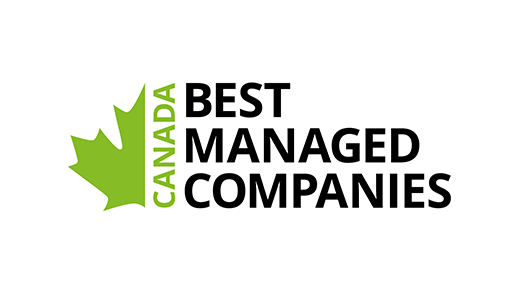 These are based on a vast portfolio of chemical, mechanical, optical, electronic, software and production technologies. In the year ended March 31, 2016, the company had global revenues of $22.1 billion, at an exchange rate of 112.54 yen to the dollar. Fujifilm is committed to environmental stewardship and good corporate citizenship. For more information, please visit: www.fujifilmholdings.com. 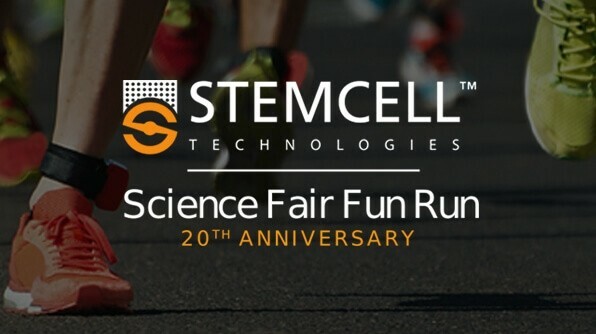 As Scientists Helping Scientists, STEMCELL Technologies is committed to providing high-quality cell culture media, cell isolation products, accessory tools and educational services for life science research. Driven by science and a passion for quality, STEMCELL provides over 2500 products to more than 90 countries worldwide. To learn more, visit www.stemcell.com.